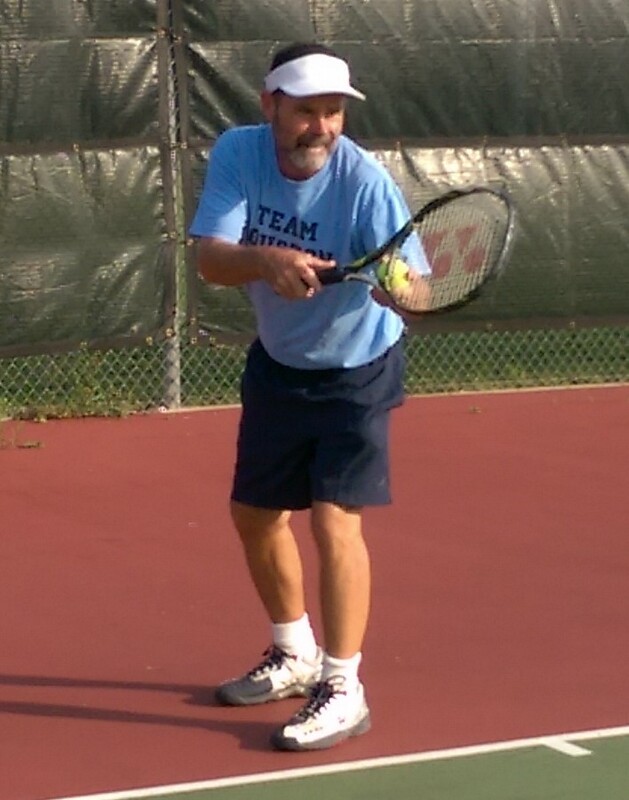 ABOUT COACH SAM: Coach Sam Chadwell has been involved in the tennis industry for over 30 years as a player, coach, community organizer, and club manager. 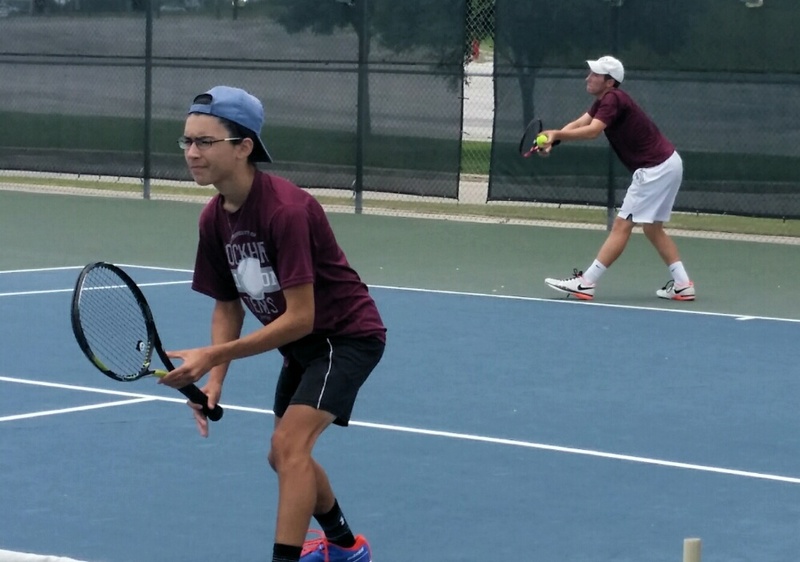 Sam is currently employed as a tennis professional at Blossom Tennis Center in San Antonio. 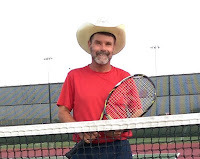 Sam is the head tennis coach for Calvary Baptist Academy New Braunfels and also organizes home school tennis programs in numerous hill country area communities. 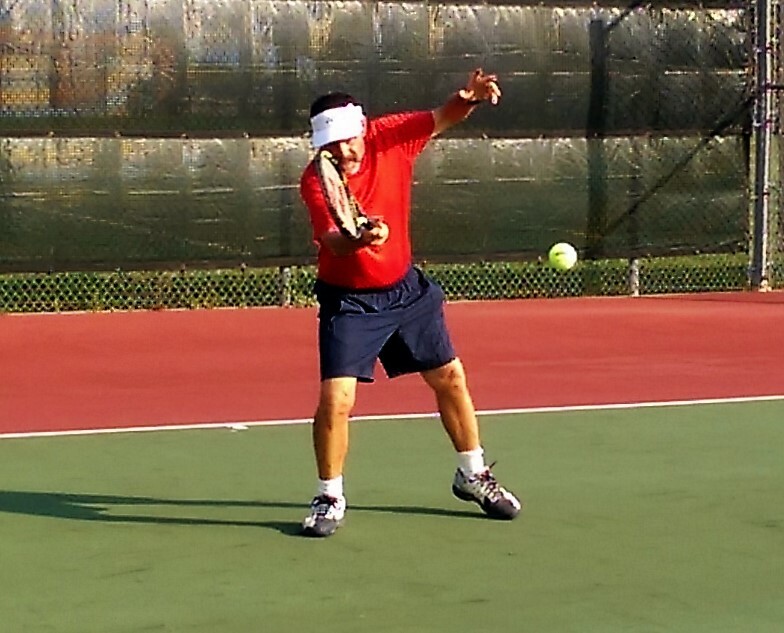 Sam is available for group and private tennis lessons by appointment. 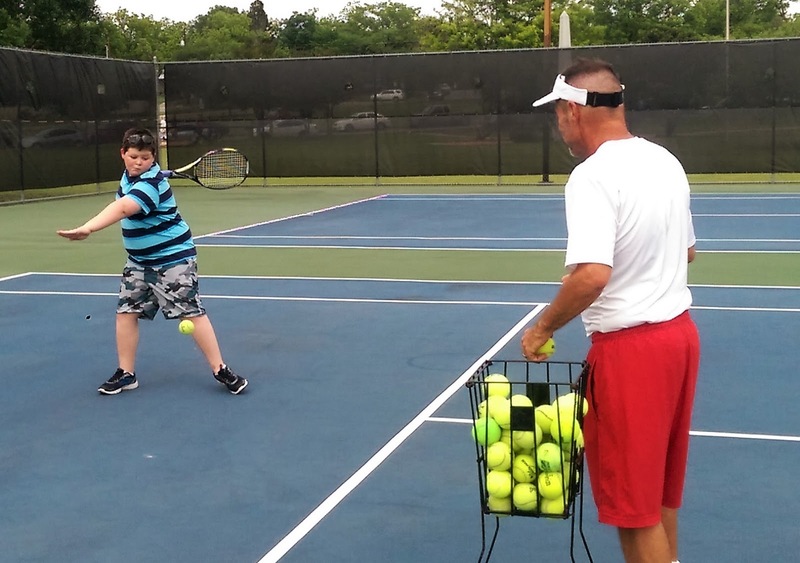 Private and group lessons by appointment throughout the week. 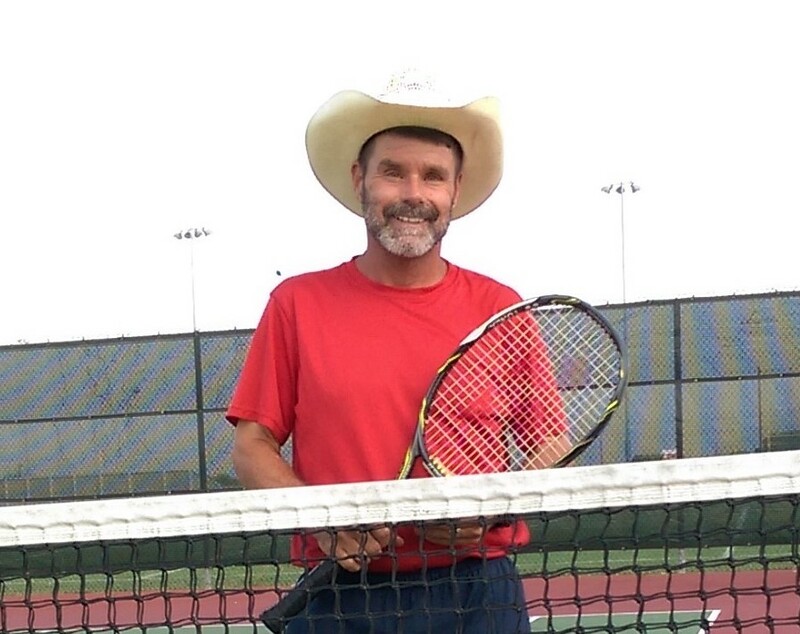 I am pleased to announce that after living most of my life along the Texas Gulf Coast, I have relocated to the Hill Country and have settled my family in the charming little German town of New Braunfels, Texas. I lived in New Braunfels previously back in 1988 and 1989 when I was just getting started in my pro tennis career. 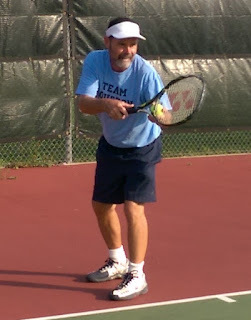 I was employed as staff tennis professional at the famous John Newcombe's Tennis Ranch. 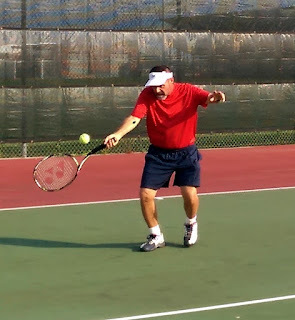 My ambition back then was to try to make it big on the ATP Men's Professional Tennis Tour, and Newk's was the perfect place to hone my talent while making a living as a professional coach. Looking back on those fond memories, I still consider Newk's as 'Home' and the staff as 'Family'. Fast forward to 2016, New Braunfels has grown by more than fifty thousand residents from when I lived there in the 80's, yet it still has a small town feel. The historical downtown area is just as I remember it. The residents are the friendliest you will find anywhere, and the countryside views are simply breath-taking. We are delighted to call this place HOME...! 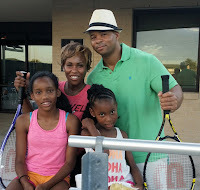 We moved to New Braunfels looking to slow down the pace of our lives and to enjoy a modest, peaceful, quiet season in this lovely part of the world. 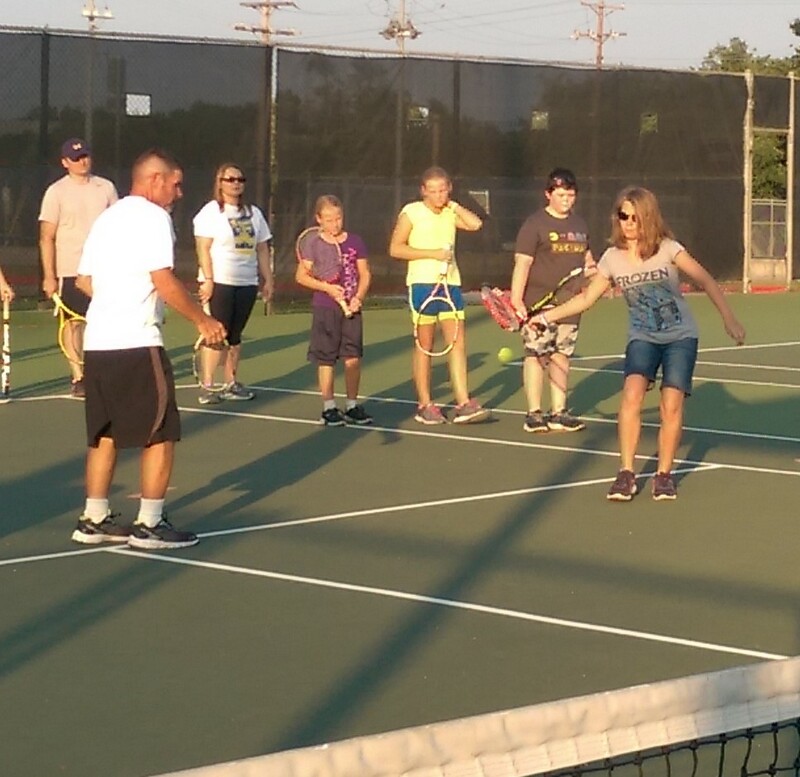 I will continue to be involved in the tennis industry but on a lessor scale than I was previously, and plan to be very active in ministry at Calvary Baptist Church New Braunfels. The Hill Country area has an amazing home school community, and there are many more opportunities for artists here too. So far we are very pleased with our move. 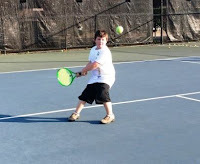 I plan to work closely with the Texas Tennis Association (TTA) and The San Antonio Tennis Association (SATA) to facilitate Junior Team Tennis in the Hill Country. 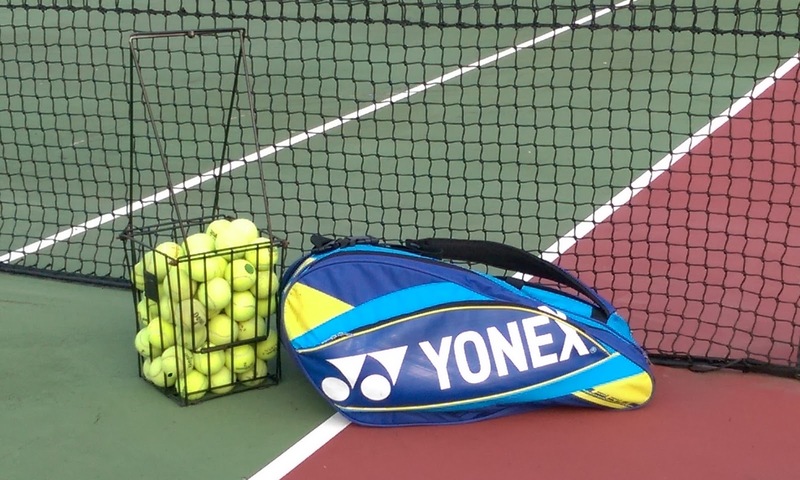 We are currently getting ready for our JTT summer league season and I will have links and more information provided soon. 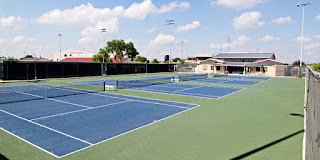 I will be staging my large events and teaching tennis lessons out of NEISD Blossom Tennis Center in San Antonio. 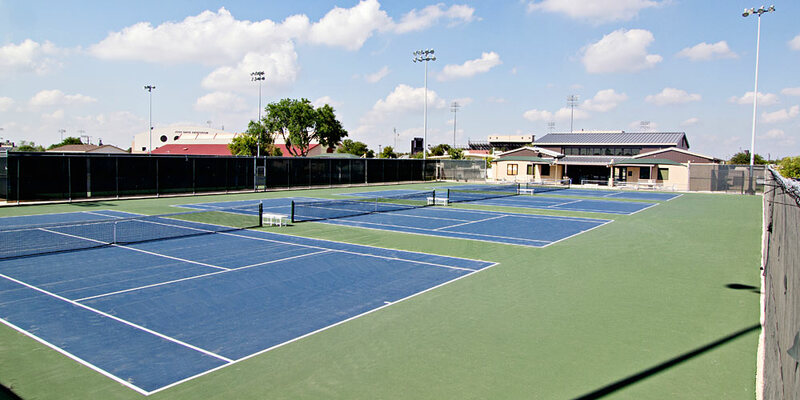 Blossom has 14 lighted courts and is located at 12002 Jones-Maltsberger Rd, San Antonio, Texas 78216. 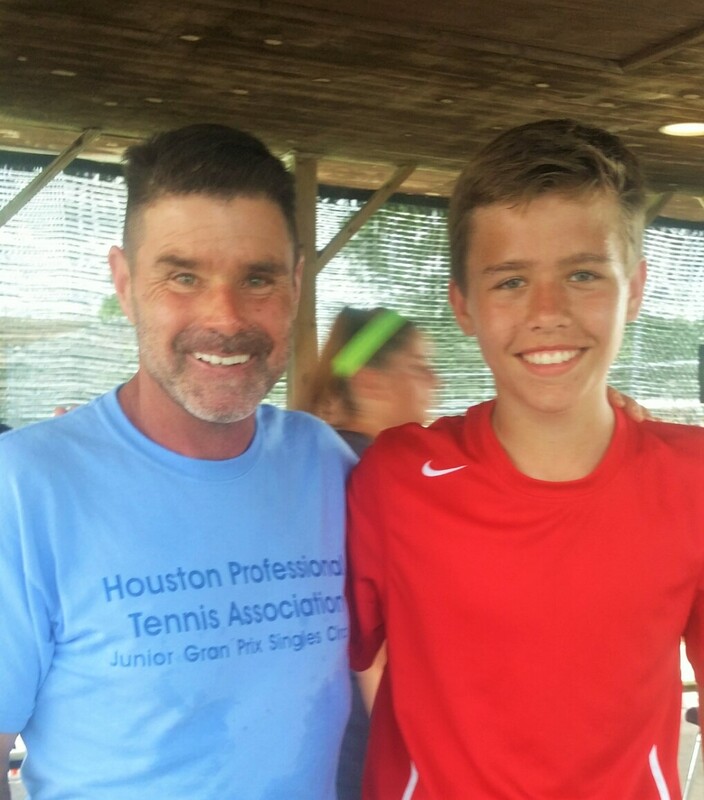 I am still available for private lessons on selected weekends in Brazoria County and around the greater Houston area by appointment. To schedule an appointment with me please phone text or voicemail me at 713-818-9109. 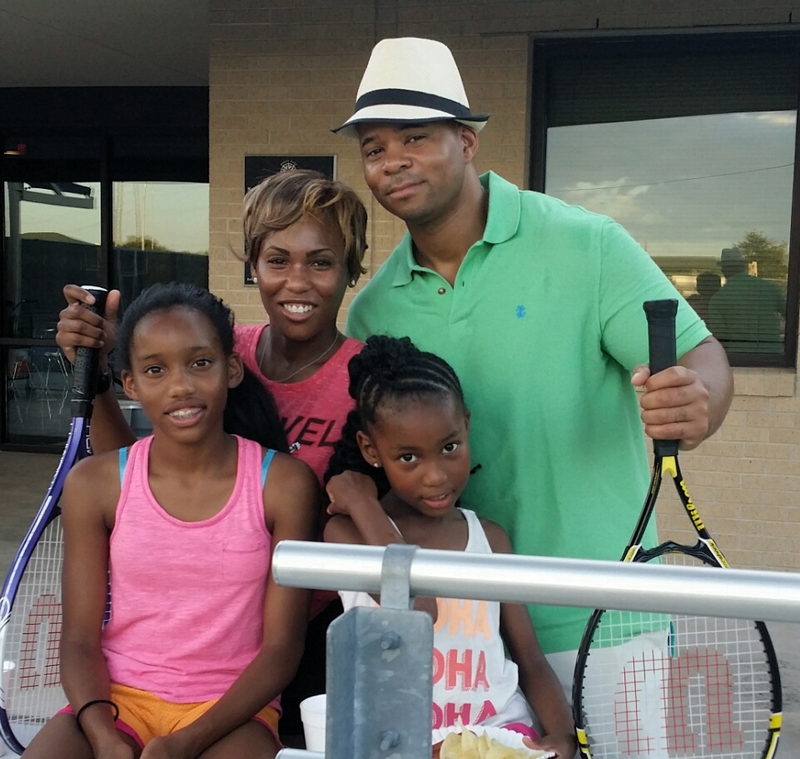 To God be the Glory that I have been able to enjoy a life pursuing my dream of being a professional tennis player and coach. I am greatly blessed. HAPPY TENNIS...! 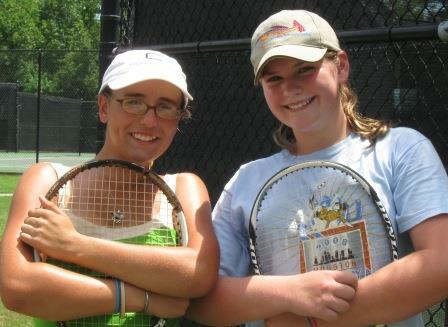 SEE YOU ON THE COURTS,,,!